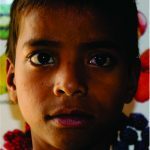 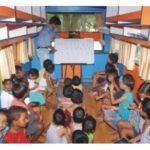 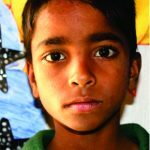 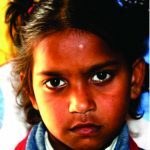 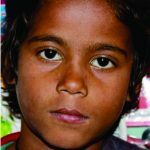 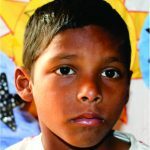 A survey of street children in Delhi, published by Save the Children in April 2011, showed that there are approximately 51,000 children living on the street across the nine districts of Delhi. 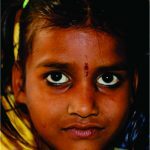 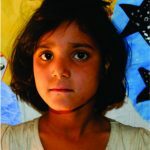 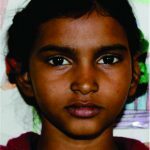 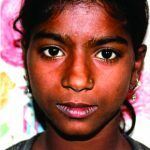 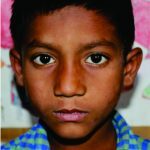 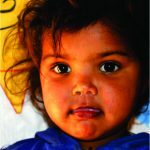 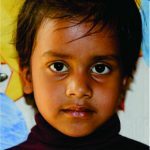 Support Anchal under Stop Diarrhea initiative with the aim of zero diarrheal death in India in the intervention areas. 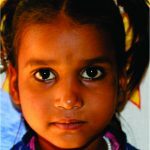 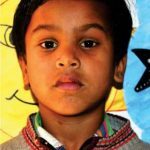 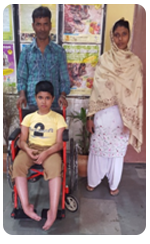 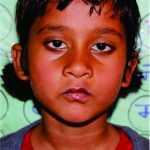 Join Anchal in supporting the health needs of underprivileged people who live in many of the most challenging parts of Delhi and NCR slums as it relates to health, food scarcity, and child development.